If everything is working correctly, the combustion of the fuel in industrial furnaces or boilers occurs safely. However, what happens if the flame extinguishes or never ignites in the first place? What happens if the liquid level within a boiler falls below the minimum level or if excess temperatures are experienced because the temperature controlling equipment has failed? Without some safety provisions, all the above could create a very hazardous situation. FM Approved combustion safeguards are intended to mitigate these potential failures. The unchecked flow of fuel to the system could accumulate and create a serious explosion hazard.  FM Approved flame sensing systems constantly monitor for the presence of a flame at the burner and will attempt a controlled re-ignition of the burner or, in conjunction with FM Approved safety shutoff valves, will safely shutoff the flow of fuel. FM Approved water level controls or temperature limit switches provide further protection by safely initiating a controlled fuel shutdown should either situation arise.